Power can be a difficult thing to describe in the world we live in today. Man's ability to influence his world negatively or positively on a massive scale, can not be over emphasized. Several men of power, skill and influence have left their mark on this world, and for many of them, their work lives on even after they are gone. Who are the world's most powerful people in 2016? The outstanding list we have compiled is undoubtedly a collection of powerful individuals who have managed to impact their world and beyond in mammoth proportions. Here are the most powerful people in the world this year. 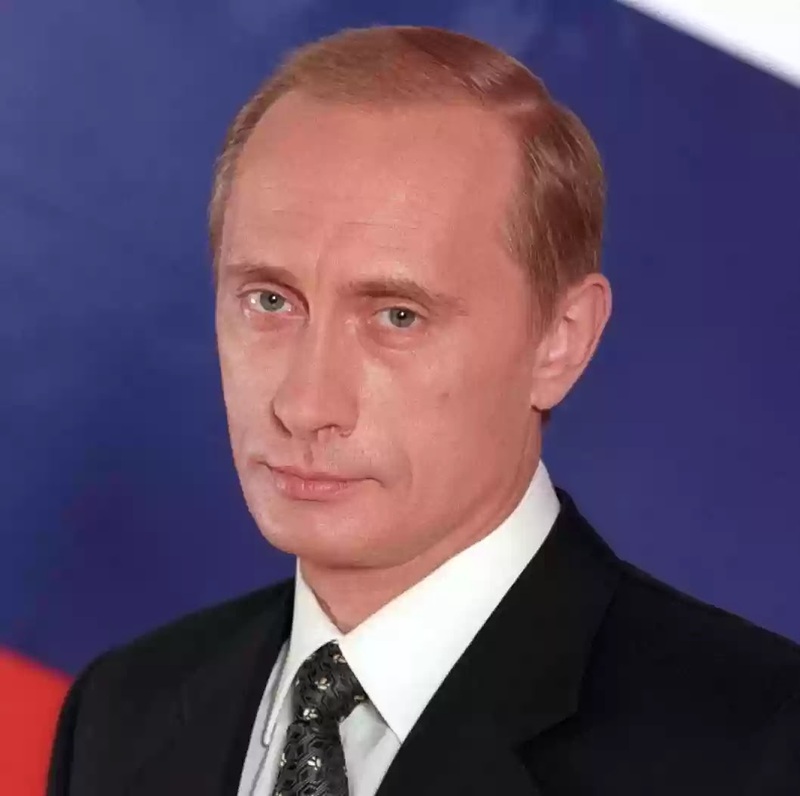 Russian President Vladimir Putin is the most powerful man in the world this year. Surprisingly the controversial Putin was also listed amongst the most admired people on the planet. 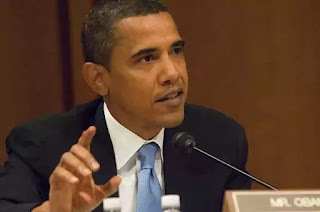 The way he was able to put a bay the US threat of attack on Syria was one of the major contributing reasons for his presence on the top spot. A former number one himself, President Barack Obama is still considered one of the world's most influential people. After a remarkable eight years in office, his reputation stands strong amongst the world's elite. 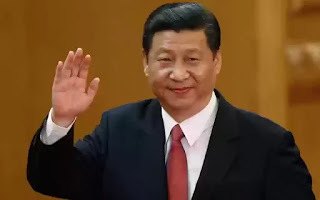 With a projected tenure of ten years in office, the Chinese President has a whole decade to see to the gigantic task of overtaking bitter rivals America as the world's biggest economy. The much loved and admired Pope Francis is 4th on our list of world's most powerful people. 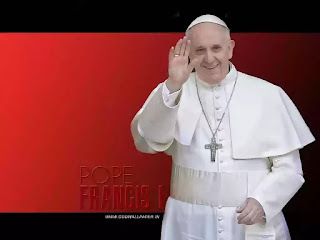 The 76 year old head of the Vatican has pioneered many doctrines that has changed the way the world sees the Catholic church. He is one of the modern world's most influential people. She is the World's most powerful woman. 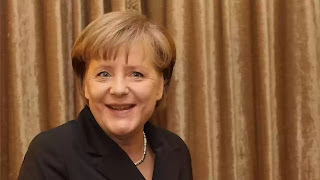 Angela Merkel is the German Chancellor who carries the weight of the European Union and the Euro on her capable shoulders. 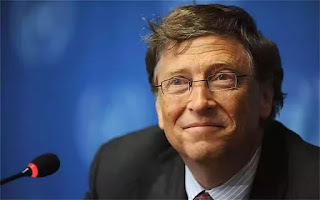 With a networth of $72 billion, Microsoft founder and world's richest man Bill Gates is a global force to reckon with. He is the chairman of US federal reserve and is ranked 7th on our list of World's most powerful people. The King of Saudi Arabia certainly qualifies to be on this list. 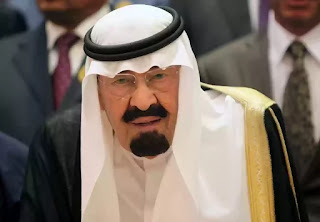 He controls the second largest crude oil reserve in the world. He is the President of the European central bank and one of World's most influential people this year. He is the CEO of the world's top retailer Wal-Mart. A man of influence who is the power behind one of the largest and most successful corporations on earth. Well here they are, the world's most powerful people. Ten individuals whose mark on our world is sure to be felt for many years to come.